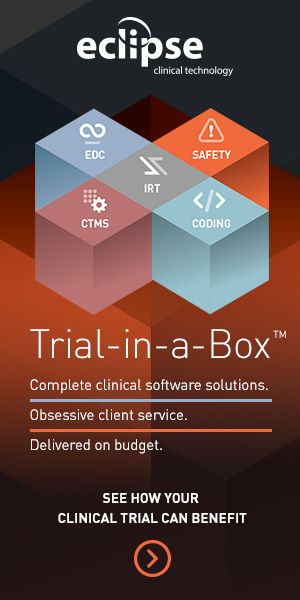 Ensure your trial runs smoothly and on time with Oracle Siebel Clinical Trial Management System (CTMS). This scalable, secure and regulatory compliant cloud-based clinical trial operations and analytics solution enables better decisions on R&D investments, optimizes clinical trial design, accelerates planning and reduces trial risks. You can lower costs while increasing study speed and quality of data through real-time visibility to clinical trial progress, significantly increasing utilization rates of clinic and staff resources. Oracle Siebel Clinical Trial Management System (CTMS) also supports a Risk Based Monitoring approach.Our suite of clinical technology solutions allow for easier and more accurate real-time data collection, standardization, aggregation, analysis, reporting and risk and operations management, maximizing the performance and cost effectiveness of your clinical trials. In short, they help you make the RIGHT decision every step of the way. There are many factors in choosing a new CTMS system and we talked about quite a few of them here. If you would like to explore your CTMS software options further please schedule a consultation with one of our CTMS experts.